​Music has been a part of Clara's life for as long as she can remember. When she was 4 years old, she started taking private violin lessons with a Suzuki teacher, who included her mom as her home practice coach and gave her a solid technical foundation. Clara had many opportunities when she was young to perform with her siblings at nursing homes and retirement facilities, which taught her the joyful impact that music can have upon all ages, personalities, and physical capabilities. 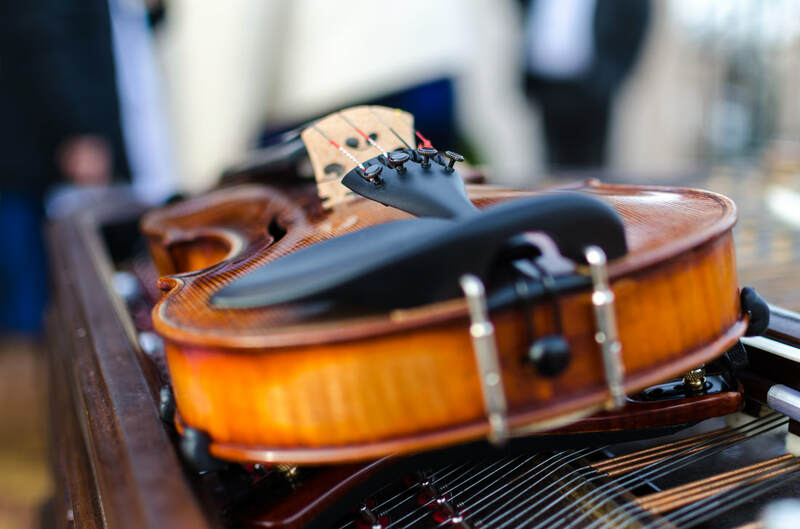 Clara was featured in Piccolo Spoleto's Rising Stars series at the age of 12, to which she returned at the age of 15, performing with the Summerville Christian Homeschool Orchestra, which she was a part of for over eight years. While in high school, Clara received awards and scholarships from the Charleston Symphony Orchestra League, the Charleston Music Club, and the Summerville Music Club. 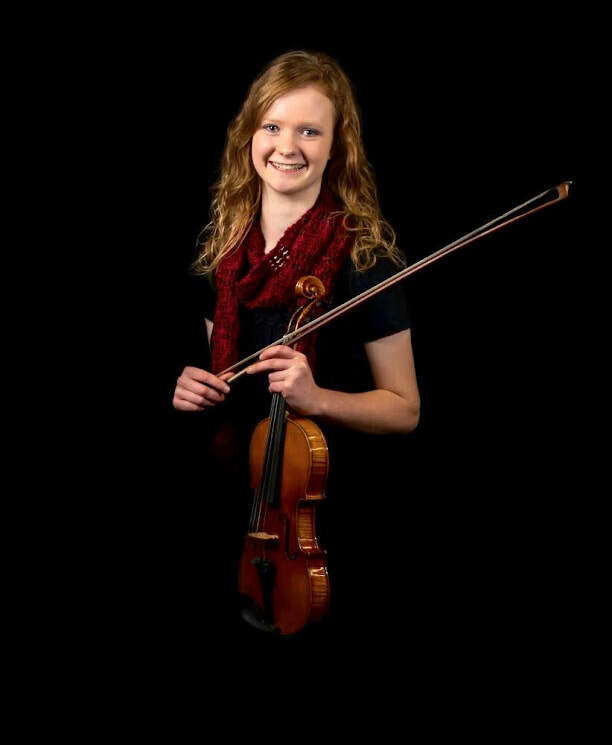 Many of these scholarships enabled her to spend a week of her summers at Bob Jones University, attending their string orchestra summer camp, where she really learned to love large ensemble playing. Clara has played in the Summerville Orchestra since their 2016-2017 season and received their Bob Stone Scholarship. Clara has been teaching private violin since 2017, her students ranging in age from 5 to 75. Clara maintains an active playing schedule throughout the Lowcountry performing solo concerts, chamber music with her colleagues, background music for events, and assisting in worship every Sunday at her church. While violin is her passion, Clara also plays piano and viola. Clara is continuing higher education in music and is well on her way to earning a BA in Music. She currently studies privately with Yuriy Bekker of the Charleston Symphony. Clara lives in the Lowcountry with her parents and six siblings and her days are filled with music, family life, studying, and interacting with people! She is thankful for all the opportunities she has been blessed with and points to God's goodness for where she is now.